Black Frost was recorded at Woodshed Studio (near Landshut, Germany) with producer V. Santura (TRIPTYKON, DARK FORTRESS, BARREN EARTH, OBSCURA etc.). The artwork was designed by Santiago Caruso. 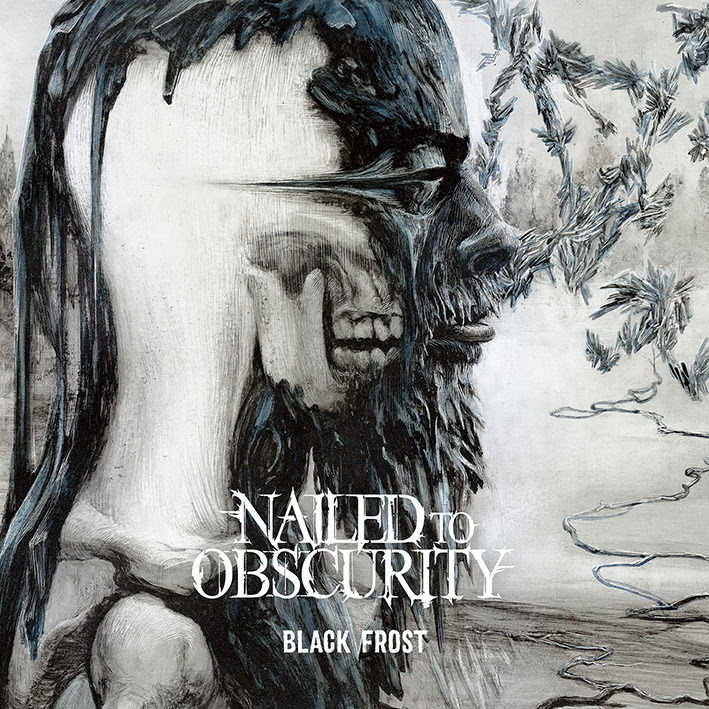 For more than ten years, NAILED TO OBSCURITY have successfully developed their distinctive style, somewhere between melodic death metal and doom with progressive influences. 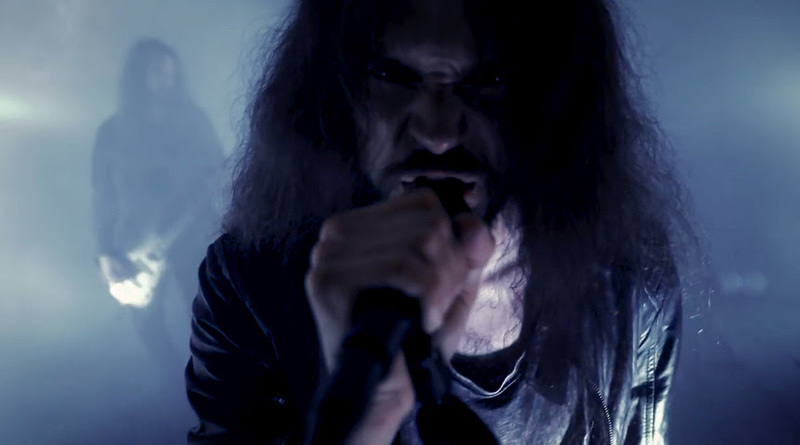 Their underground debut Abyss… laid the foundation of what the band were to become, but it was their albums Opaque and last year’s King Delusion that showed a real evolution in their sound. Their melancholic songs never fall short of the necessary brutality and always create a distinct dynamic, which mesmerises the listener with every note and word. This magic has already won over the fans at festivals such as Wacken Open Air, Bloodstock Open Air, Summer Breeze and Party.San Open Air, as well as those who attended the band’s tour throughout Europe as main support to DARK TRANQUILITY plus . 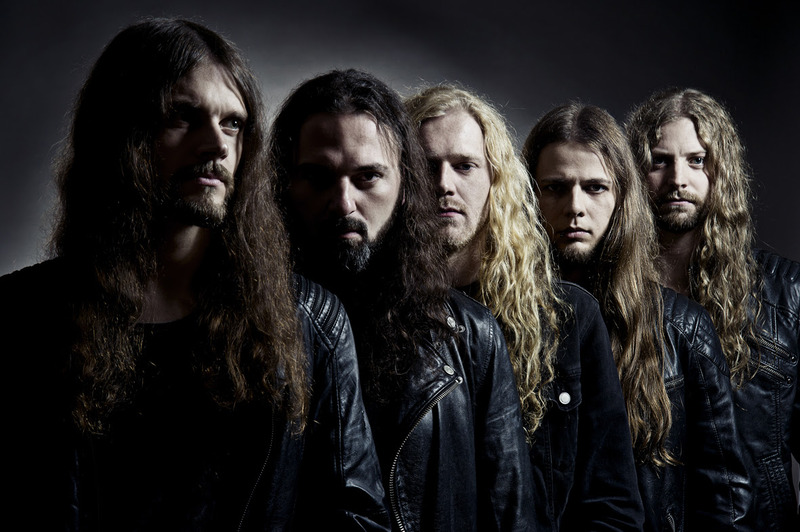 Their appearances alongside renowned acts such as ARCH ENEMY, PARADISE LOST and AT THE GATES have only served to solidify that the time in right for NAILED TO OBSCURITY to take over the metal world. 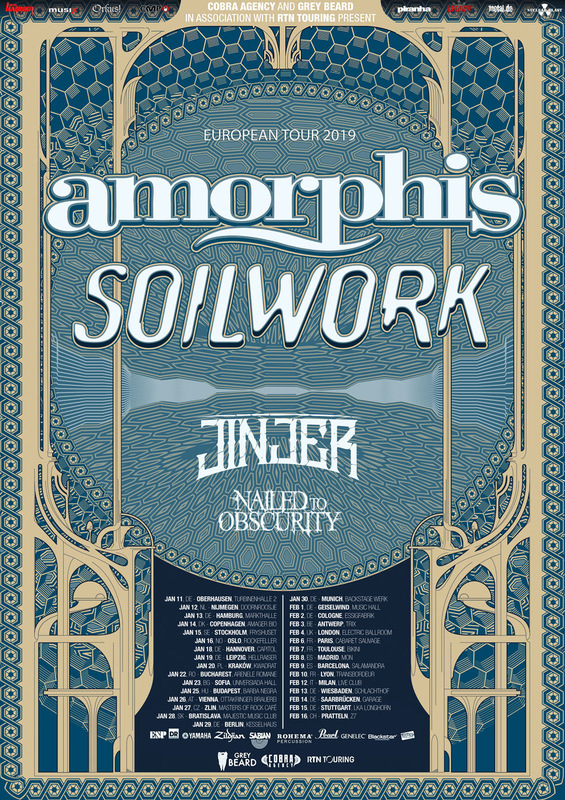 The band has announced a special album release show in Aurich, Germany, which will take place on January 10, 2019 at JUZ Schlachthof. Support will come from APALLIC. Secure your tickets now: www.ticketticker.de.